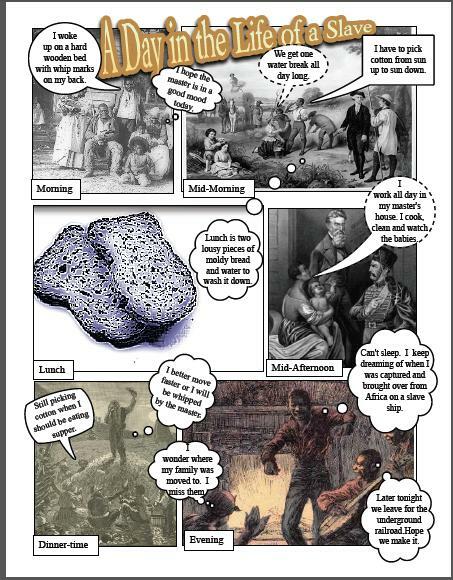 Comics are a great way for students to show their learning in a concise manner. They are limited to the speech/thought bubbles, but still allow for creativity and appeal to a variety of learning styles. 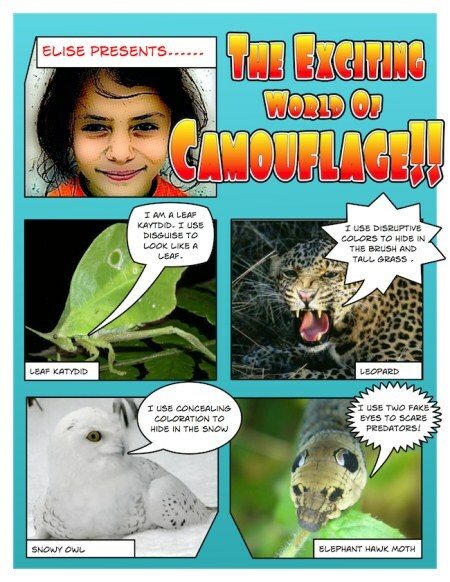 Today I used Comic Life with my beginner Spanish class, and loved the creations that they came up with. Without being taught explicit instructions, they were able to take pictures, type words, change templates and styles, and create a wonderful, polished product. 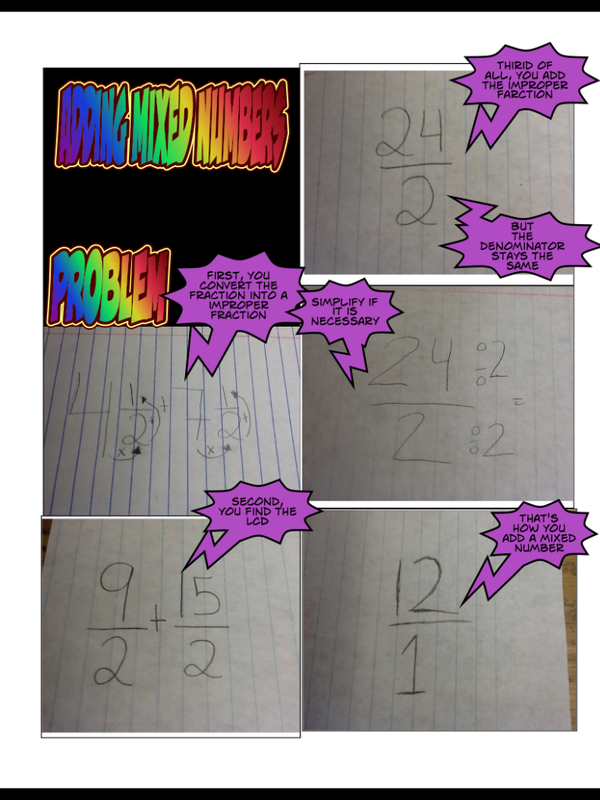 From this assignment I was able to see who grasped the concepts and who still needed assistance. It provided me with addition information about creativity and knowledge about the students. Due to the ease of use, it allowed me to assist those who needed extra help with the app or with creating Spanish phrases. Additionally, exporting to another platform was easy for the students to do. Comic Life allowed for creativity, knowledge to be shared, engagement with students, and a seamless ability to create projects. My students loved using it! The ways in which you can use this app in the classroom are endless. I’m only just scratching the surface! 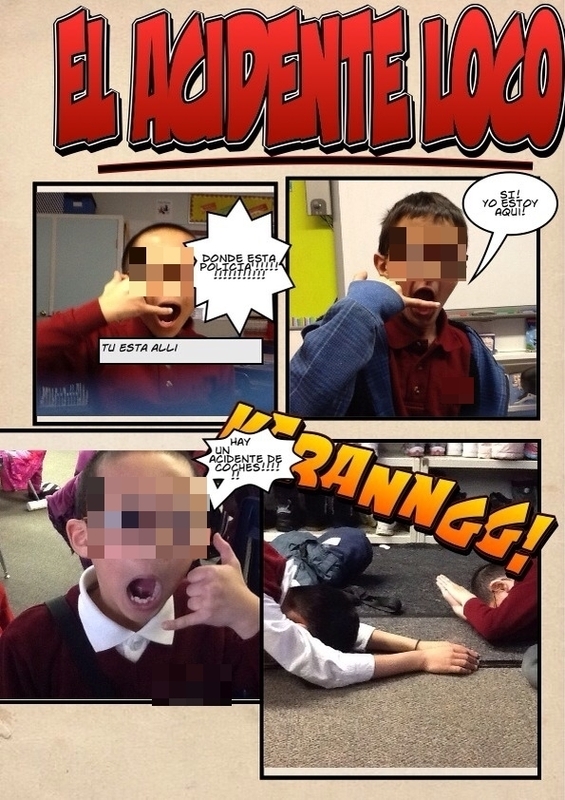 This entry was posted in Approaches to Teaching and Learning, Environments Conducive to Student Learning, Meaningful Learning Activities, Variety of Technologies and tagged apps, Comic Life, iPads, student engagement by ekpetley. Bookmark the permalink.